Sale On Kershaw Nura 3.0 Framelock Flipper Knife! Cyber Monday Sale! Iems from CRKT, Emerson, Kizer, Kershaw and more. 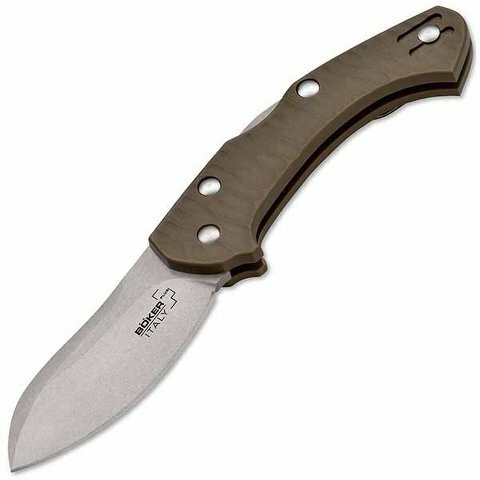 Marttiini Pelican Linerlock Folder Knife (Polished) $14.95! Just In! TOPS Surv-Tac 5 Fixed Blade Knife Joe Teti Design! Just In Kizer Cutlery Titanium Frame Lock Flipper Knives!